Of Jackson, MI went to be with his Lord and Savior on Tuesday, March 19, 2019 at the age of 84. He was born in Gatewood, West Virginia on March 9, 1935 to Ernest and Dixie (Hollingsworth) Bennett. He is survived by two sons, Stanley “Ed” Bennett, and Chris (Sue) Bennett all of Jackson; grandson, Ryan Bennett of Lansing; brother, Richard (Carol) Bennett of Jackson; great-nieces, Morgan and Jaiden “baby” Alcock, as well as many other nieces, nephew, family, and friends. Stanley was preceded in death by his parents; his wife, Jerris of 51 years; brother, Houston; sister and brother in-law, Barbara and Jerry Cline; father and mother in-law, Marshall and Rosalie Alcock; sister in-law, Datha Louise Alcock; and brother in-law, Sidney Alcock. Stanley worked for Kelsey-Hayes for 30 years, retiring in 1983. He was a member of The Immanuel Baptist Church of Tompkins Center. Stanley was a hunter and fisherman, an avid NASCAR fan, and we his family think it is safe to say that Kyle Busch has lost his biggest fan. He had no trouble letting everyone know that Kyle was the best driver and we grew to expect (and dread) all the harassment that would ensue every time Kyle won the race. 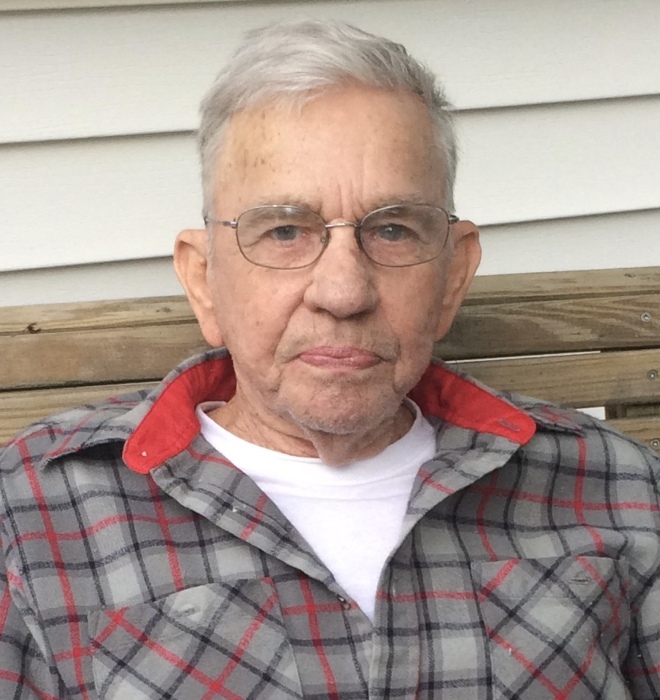 His family would like to thank Henry Ford Allegiance Hospital, Ridgecrest Health Care Campus, and the Henry Ford Allegiance Hospice House for their care and compassion of Stanley in his final days. Per Stanley’s wishes, no services will be held.